Squier was originally a string manufacturer acquired by Fender in 1965, who, from 1982, used the brand to market lower cost variants of Fender guitars intended to compete with the rise of Stratocaster copies; initially manufactured and distributed in the Japanese domestic market they were soon offered to Europe, North America and the rest of the world. Squier guitars have been manufactured in Japan, Korea, Mexico, India, Indonesia and China. The Squier name adorns many inexpensive guitars based on Fender designs but with generally cheaper hardware, bridges and electronics. 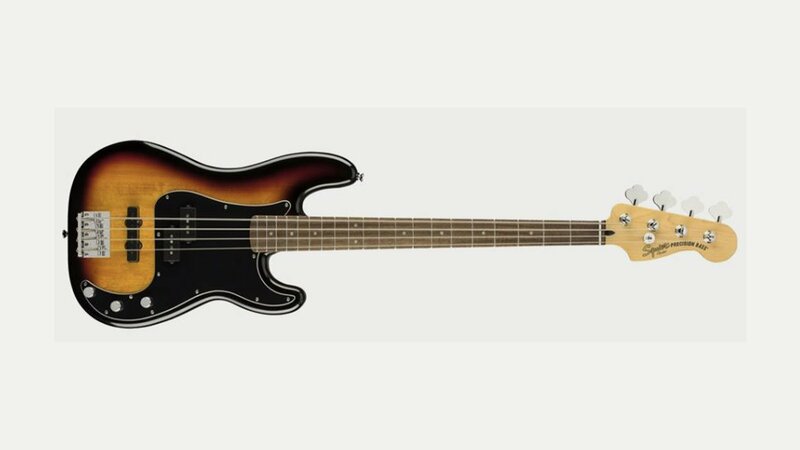 Today Squier produces a large range of electric and bass guitars at various price points.